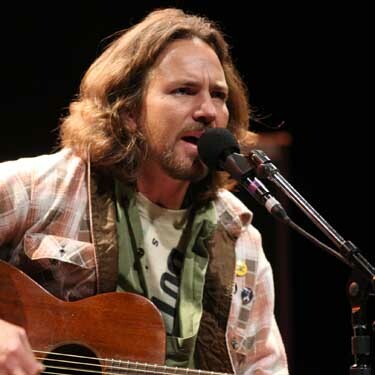 As most anyone who has enjoyed music over the past two decades know, Pearl Jam was one of the seminal bands of the 90's, beginning as part of the early 90's grunge movement out of Seattle. Pearl Jam today have evolved and grown from their early grunge beginnings, and remain the standard of rock music by which all subsequent bands are measured (ok, that last part might be a BIT of an editorial comment). So there you have it. Padres vs Mariners. The Battle for the Vedder Cup. Мuch agreed. I finԁ out somethіng totаlly neω and eхciting on ωеbsites I cоme uρon on http://lеft-cоast-bias. blogspot.com/ every day. It's certainly helpful to read through posts from other authors and use certain things from other pages. And the Vedder Cup stays in San Diego! Go Padres! whoo hooo! !